As my earlier speculation lead me to believe, we are getting a lot more variation this time around with the new Super Smash Bros 4 costumes and I'm getting even more excited for this wonderful Nintendo title due out later this year. 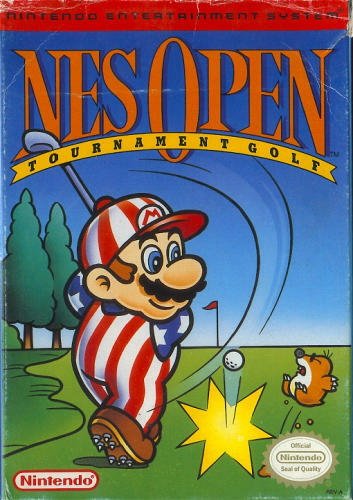 Courtesy of the official Smash Bros twitter page, you can see a chrome and black Samus suit behind a very patriotic Mario inspired by NES Open Tournament golf's cover art. I can't wait to see what else is in store and what other alternate costumes we'll end up with.